Listly is a site that helps you create lists. Lists have always been seen as the best way of organising things and Listly helps you with just that. With Listly, you can create lists of different things such as playlist, app list, places list, products list and many others. 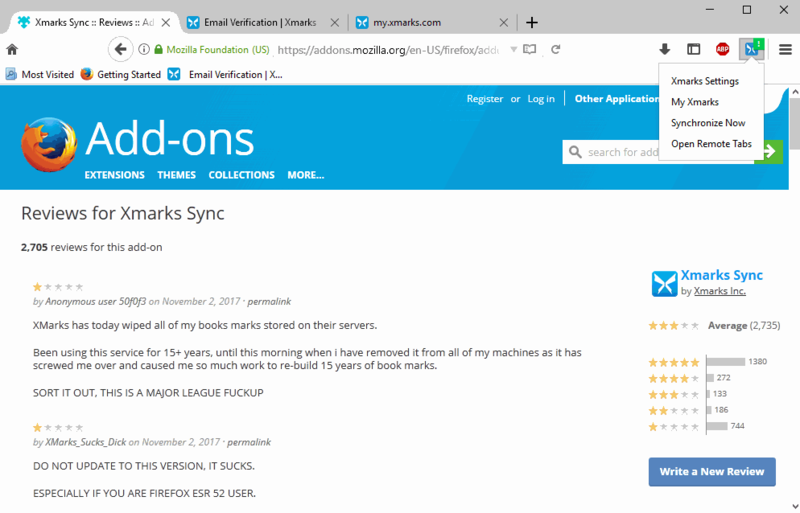 Xmarks is an extension (add-on) for the web browsers, support Google Chrome, Mozilla Firefox, and Safari. It is a bookmarking browser extension which helps you in content Synchronization. In simple term….